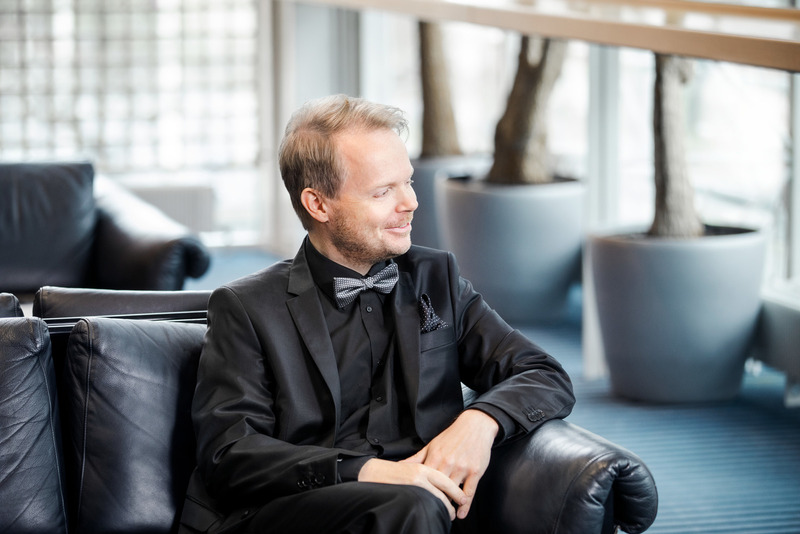 Jaakko Kuusisto divides his time between being a violinist, a conductor, a composer and an arranger. He is at home with a variety of musical genres, performing jazz and tango as effortlessly as classical music. Being an accomplished violinist, he has written a substantial amount of music for his own instrument besides orchestral works and film music. He has also written a considerable body of vocal music, including the well-received children’s opera Koirien Kalevala (Canine Kalevala). 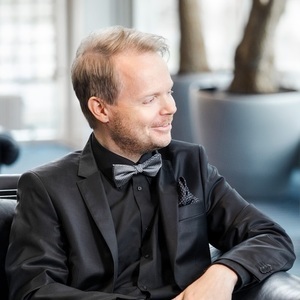 “He combines Neo-Romantic and partly Impressionist elements in his free-tonal works,” writes Kimmo Korhonen.